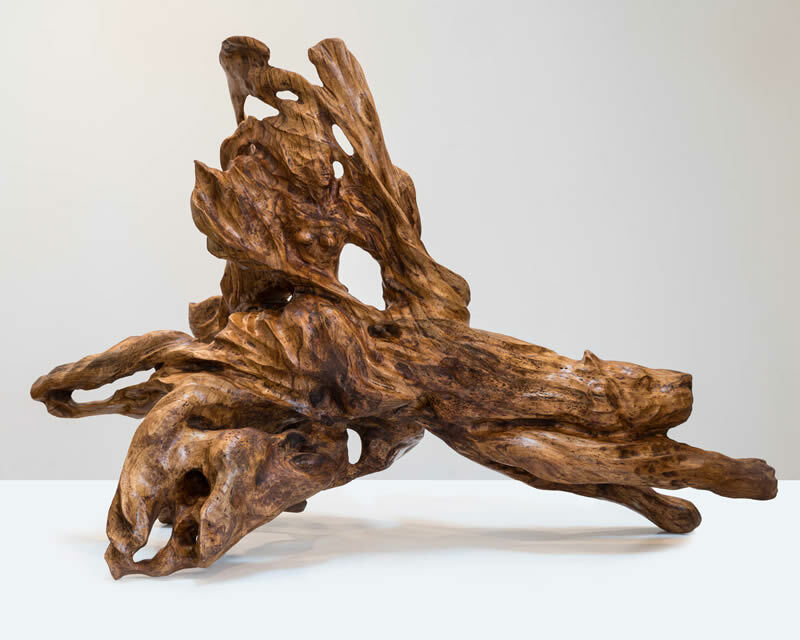 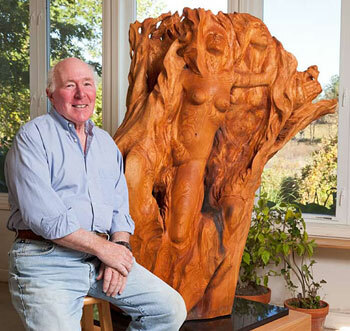 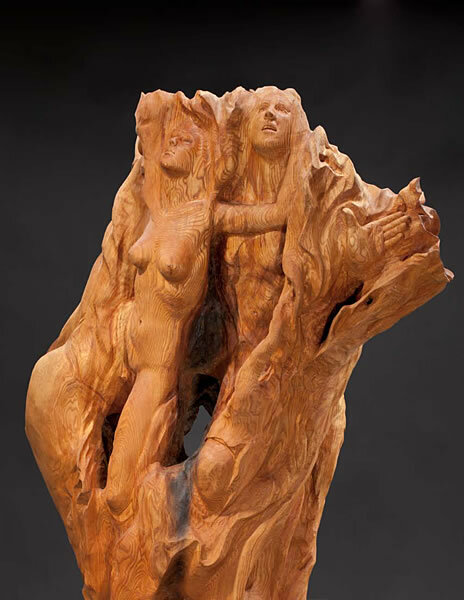 “My artistic expression has been with sculpting, with wood as my preferred medium. 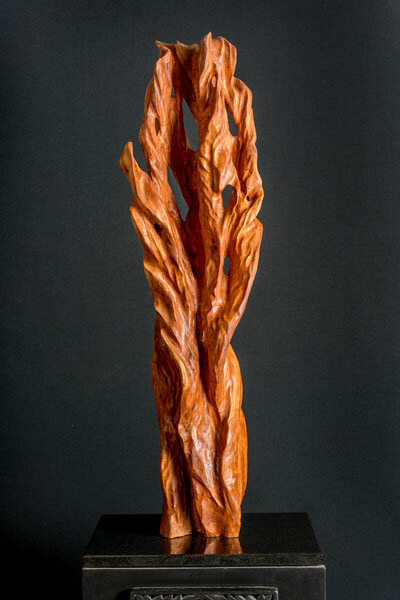 “I prefer to use traditional tools and hand carving to maintain a close connection with the wood. 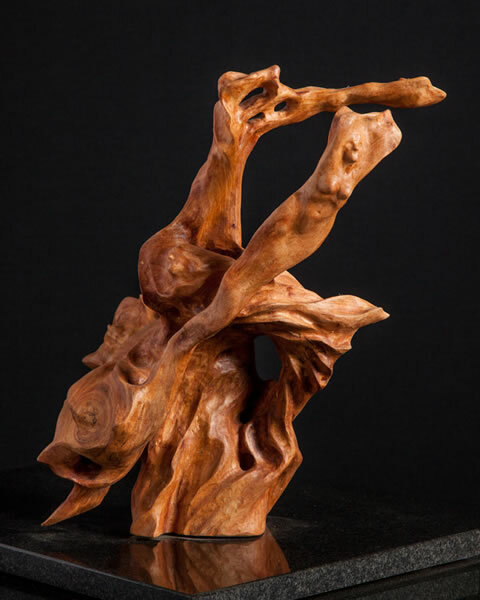 Sculpting feels like a ‘collaborative work’ between my consciousness and the spirit of the wood, with the inspiration coming from the wood itself.